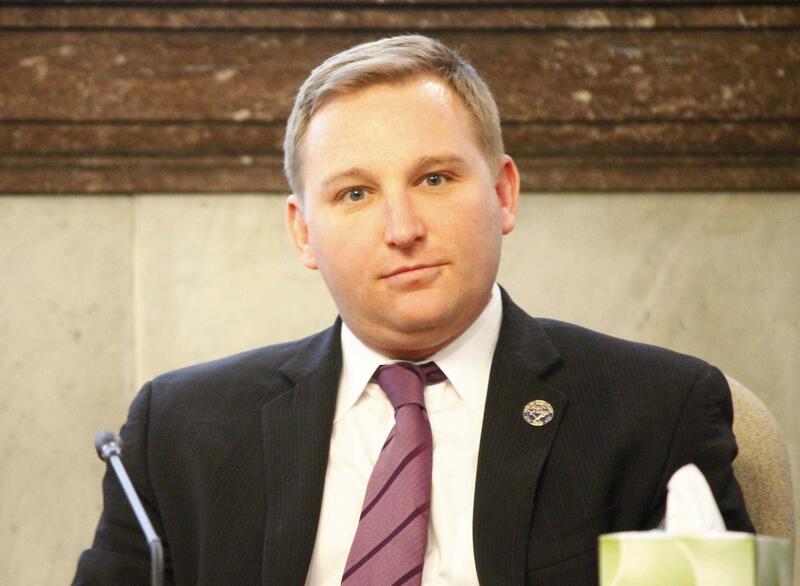 Cincinnati Council member Chris Seelbach says he won’t vote to override Mayor John Cranley’s veto of a proposed charter amendment that would allow city council to meet behind closed doors to discuss some issues. Seelbach, a Democrat, was one of six council members to vote recently to put the charter amendment on the November ballot; and six votes would have been needed to override the mayor’s veto. Seelbach told WVXU he has decided he can’t go along with the concept of executive sessions that exclude the press and public. Cranley, in vetoing the charter amendment last week, said he believes the closed-door meetings would create the impression of a secret government. The charter amendment for closed-door council meetings was one of four presented to council by the majority of a 24-member Charter Review Task Force appointed last year by council’s Rules and Audit Committee to review the city charter and recommend charter amendments for the ballot. The “executive session” charter amendment vetoed by Cranley would have allowed closed-door meetings for specific purposes, including the city manager’s performance review, purchases or sales of public property, City Hall security, and some economic development agreements. Council may consider giving council the ability to initiate the firing of the city manager. There may not be a veto-proof majority for that. Tuesday afternoon, council is expected to take up the Charter Review Task Force’s relatively non-controversial recommendation for a charter amendment on the November ballot that would change the city’s mayoral primary from September to May.